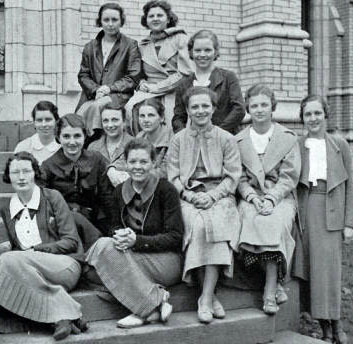 This digital exhibit is designed to tell the stories represented by the much larger "Women in Sport and Physical Education at The College of Wooster, 1868-2010" digital collection. 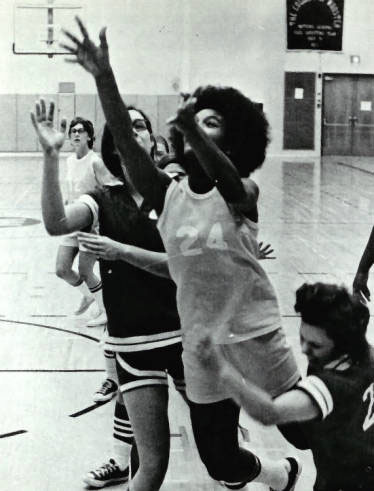 This exhibit takes the viewer through the decades, highlighting the changes in women's sports and physical education at The College of Wooster. 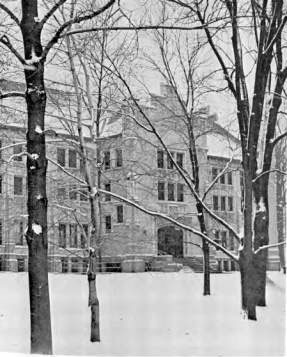 This exhibit highlights the physical facilities used by College of Wooster women in sport and physical education over time. 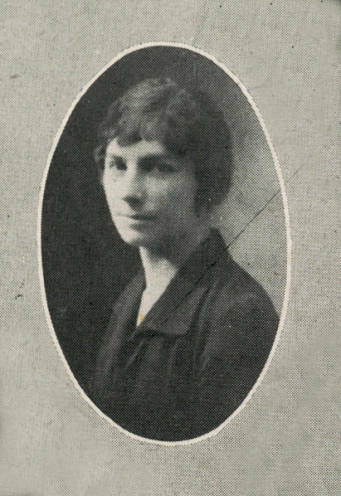 This exhibit contextualizes the Key Women faculty and staff who helped shape the changes in sport and physical education for women at The College of Wooster. 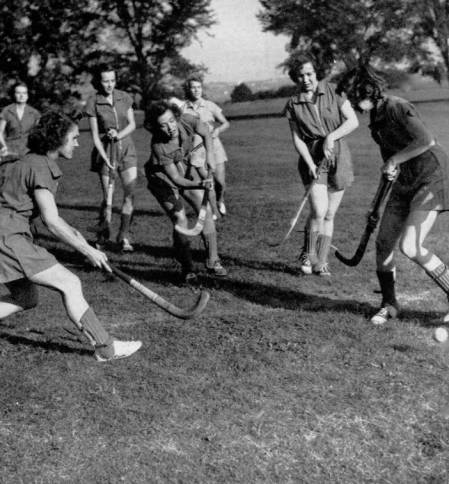 This exhibit highlights the changes in sports for women at The College of Wooster over time, from recreational sport for health through the years of conference play. 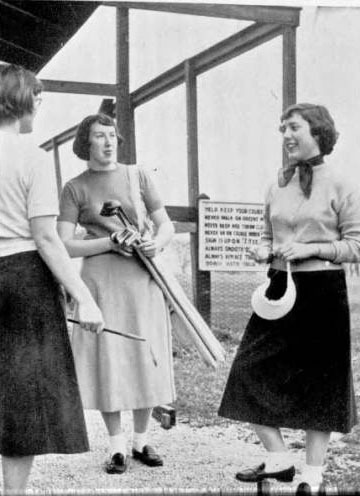 This exhibit highlights the key roles the Women's Athletic and Recreation Association (WARA) played in the support and management of women's sport activities at The College of Wooster.